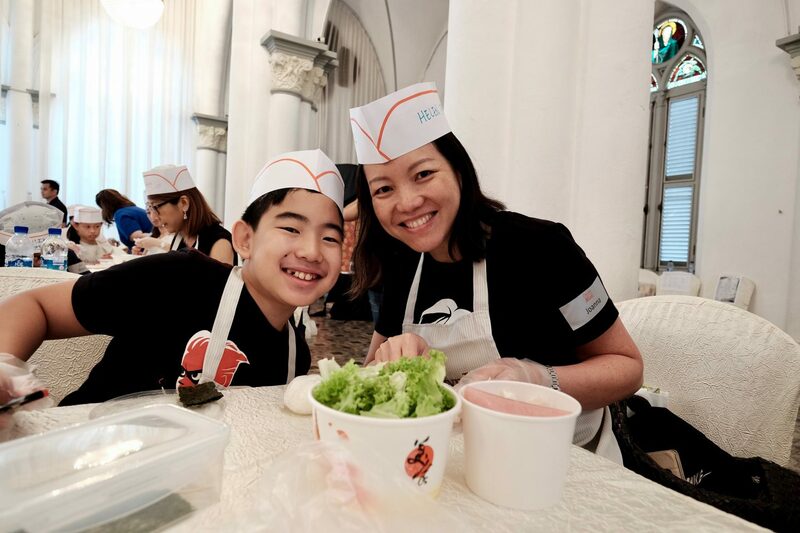 Joanna Koh-Hoe and son, Tobias, at Focus on the Family's Create-with-Mum event. Focus on the Family is nothing if not well named. This is one organisation where it’s not uncommon to see children hanging out in the office. Staff’s children are welcome at the workplace every working day of the week. And this is just one of many family-friendly benefits that have won Focus 0n the Family Singapore multiple industry awards including the Work-Life Excellence Award in 2010 and 2012, and the inaugural Sustained Work-Life Excellence Award in 2014. On November 14, 2018, the efforts of the charity were recognised once again when it won the Tripartite Alliance (TA) Award (Work-Life Excellence category) for strategies that effectively maximise employee performance while helping them manage their lives at work and at home. 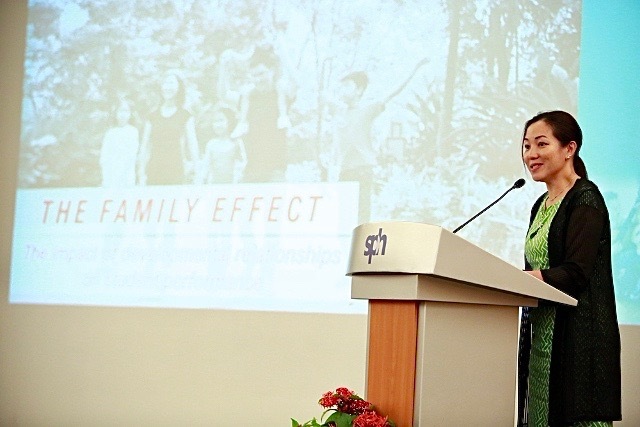 Chief executive officer, Mrs Joanna Koh-Hoe, 44, has been instrumental in keeping the organisation focused on, well, families. This year, Mrs Koh-Hoe personally won the TA Leadership Award for Work-Life Excellence – her second such recognition since 2010 when she won an MOM award. 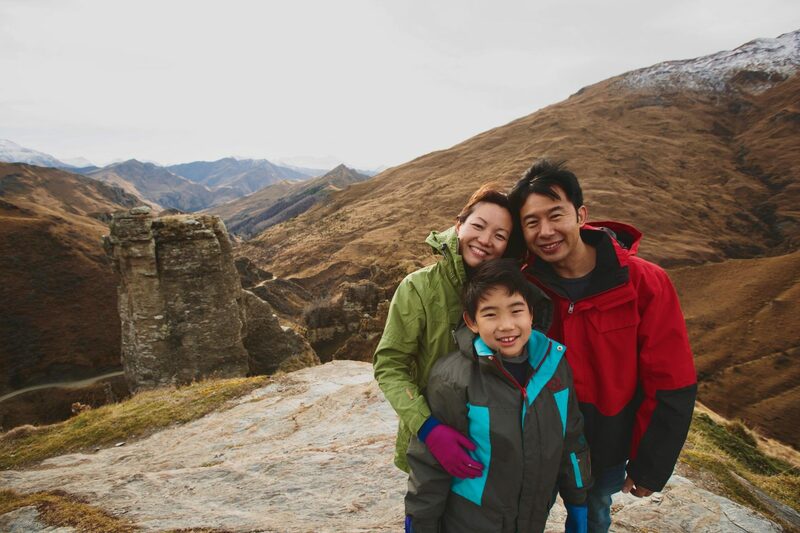 Joanna with her husband and son on holiday in New Zealand. The CEO of Focus on the Family says the organisation’s family-friendly culture is “the reason our team is able to function the way we do, with dedicated staff who are natural brand ambassadors”. 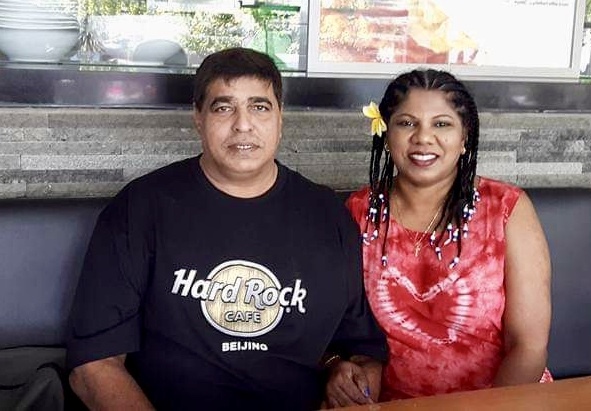 The tireless advocate leverages various platforms, including corporate events and media interviews, to talk about the importance of work-life harmony, which she sees as having mutual benefit for both businesses and employees. More than half the staff at Focus work on a formalised flexible work arrangement, while 95% have tapped such arrangements on an ad-hoc basis in the past year. Staff also have five days of “CSR (Corporate Social Responsibility) leave” each year. This can be used to serve with any non-profit or voluntary welfare organisation in overseas mission trips, church camps, community service or humanitarian work. 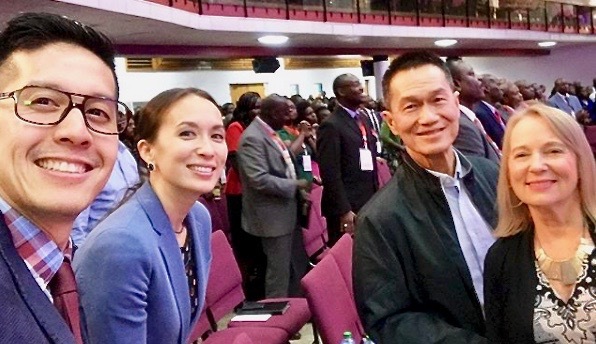 “This way, staff can also use their expertise acquired from Focus to bless others on a voluntary unpaid basis,” said Mrs Koh-Hoe, who believes that “in order to fulfil our mission of helping families thrive, the organisation must first help the staff to thrive”. The psychology graduate and mother of a 12-year-old son tells Salt&Light why she believes family-life considerations are paramount in any organisation. Mrs Koh-Hoe, what work-life harmony practices did you institute at Focus, and why? Flexibility is the big one that started as a personal response to leading a whole organisation, a job I took on shortly after childbirth in 2007. It encompasses flexi-time, that is, working at the hours most suited to work needs (as some of our work occurs outside of normal office hours) and working styles (I do my best thinking in the dead of the night), and flexi-place, that is, working wherever is most efficient to get the work done (for instance, remotely from home or in transit between meeting venues). 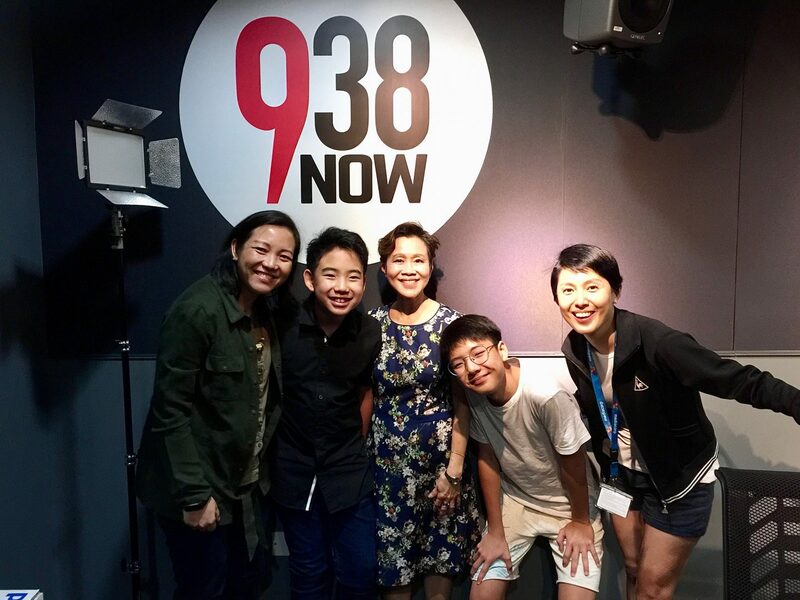 Joanna (extreme left) with son Tobias, deejay Susan Ng, actress Lina Ng and her son, reveal family bonding secrets on air. As the team grew, work-life and family-friendly practices became a business imperative to retain and attract good talent, and help employees give their best to their work as well as their family. What difference, if any, have you observed after instituting these family-friendly practices? As research suggests, these practices have definitely improved our employee engagement. When AON Hewitt invited us to participate in the Best Employers Asia 2016 Survey, we fared way above the national average on engagement (90% vs 59%), leadership (83% vs 60%), employer brand (97% vs 66%) and high performance culture (83% vs 53%). Some 97% of our employees responded that they would not hesitate to recommend Focus to a friend seeking employment. In fact, our best recruitment has been through word of mouth, which saves us quite a bit as well on recruitment costs! In Singapore, there’s already government-paid childcare leave, maternity leave and paternity leave. Why is it important to go beyond these and institute other family-friendly practices? We don’t see family-friendly practices as good-to-have benefits or must-have policies per se, but as core to our organisational culture. Apart from walking our own talk as an organisation that promotes and protects the family, a family-friendly culture has become the reason our team is able to function the way we do, with dedicated staff who are natural brand ambassadors and would go the extra mile for our constituents. What factors should a manager or human resource professional consider when instituting flexi-work practices? We have a blueprint that we share as part of the work-life consultancy we do. Before flexi-work is implemented, the business leader and human resource team need to identify the business goals (answer the “why” question before the “what”). It is also good to survey the employee’s needs by life stage and demographic profile, so that the flexible work arrangements can match the employee’s and organisation’s objectives. Is there anything employees can do to influence their organisation to be more family-friendly? Pray! Other than that, an individual employee should first prove himself as an excellent, dependable worker and sought-after team player who greatly contributes to the organisation’s goals. From that position, requests and negotiations for family-friendly provisions would be better received and responded to. A tireless advocate for work-life harmony, Joanna sees family friendly staff benefits as “a business imperative to retain and attract good talent, and help employees give their best to their work as well as their family”. The employee can also educate himself/herself on the work-life practices and culture of good employers, and find opportune times to share these good practices with the employer. There is information on the local work-life grant at Ministry of Manpower’s website. Together with their programme partners NTUC’s e2i and SNEF, they hold briefings on flexi-work arrangements. Priscilla loves true stories – especially stories of God’s love for people, and people’s love for God and social causes. She told such stories as a Straits Times journalist for five years, and hopes to still do so after joining the non-profit sector in 2018.